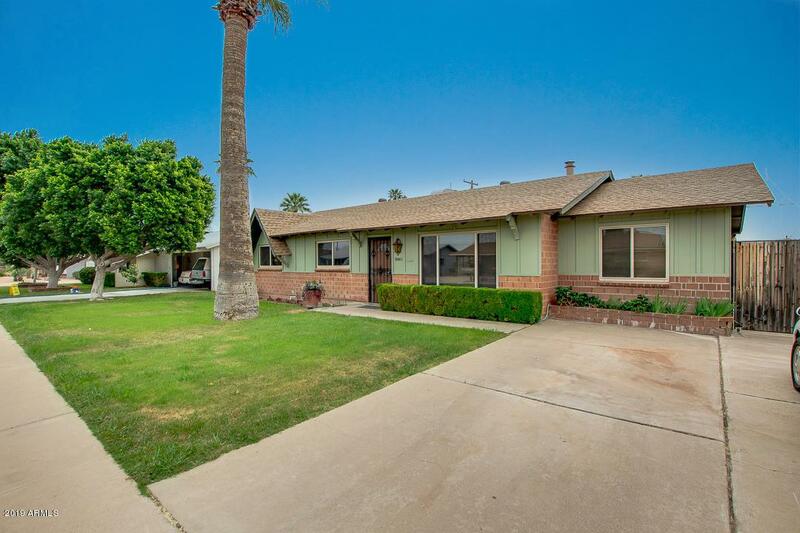 Charming 3 bed, 2 bath property located in desirable Scottsdale neighborhood! 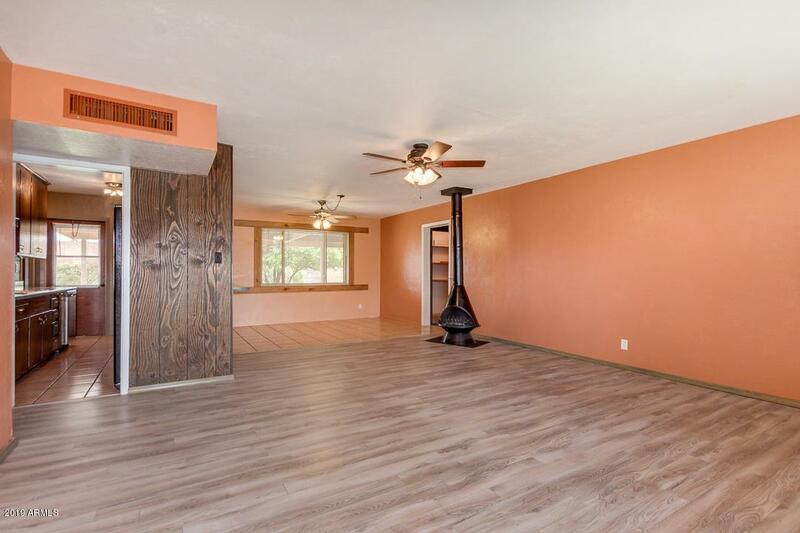 This cozy home's exterior boasts grassy landscaping, 2 slab parking spaces, and an RV gate, while inside you'll find dining and living areas, a freestanding fireplace, new floors, and an kitchen featuring ample cabinetry along with stainless steel appliances. 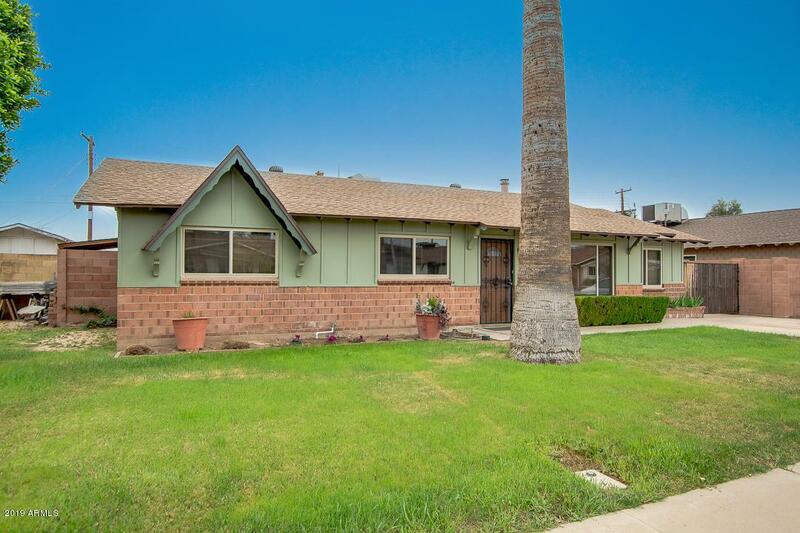 Lovely backyard with a covered patio perfect for spending a relaxing evening, this home. 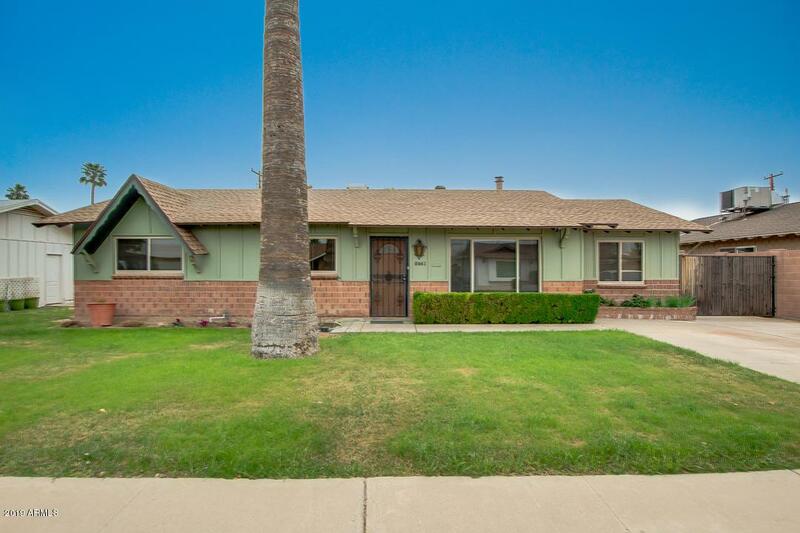 This home has great bones!